All Switch kites are 5th line capable with a secure built-in center bridle attachment/pump leash. Found my answer thanks guys! The supplied nose line can be used to set up our other kite models with the 5th line safety. After connecting the nose line to the kite, you must determine a knot location on the nose line for the 5th line larks head connection. Please make sure the knot is placed in such a way that the 5th line is slightly loose all times for all our kite models other than the Legacy. Since they are designated 4 line kites, they do not need a 5th line support and it will affect the flying performance if tight. Hi Franco, to my knowledge both the C2 & C3 already have a below bar swivel. Ah well, I'm fine with the manual one. Actually my earlier posts talk about better describing Switch kites so that we can better make our buying decisions. I would still like that but it's a bit obscure. What I really want is replacements for my beloved and venerable Cabrinha Crossbows. I am thinking Ozone Edges would be good, but they're too expensive. I've bought a couple of Elements and they're pretty nice. I would really like it if Switch could bring out some performance kites that could answer the performance and handling of the Ozone Edges. 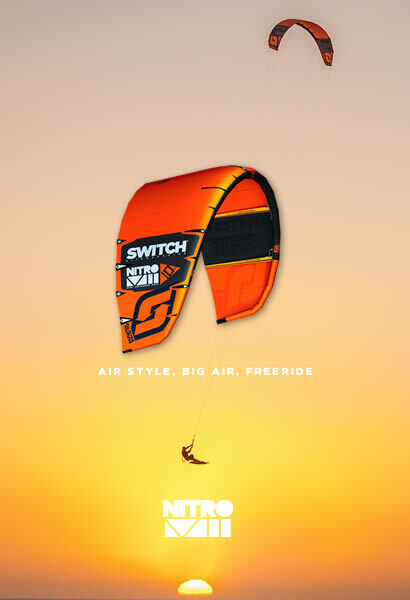 SwitchGreg wrote: I would really like it if Switch could bring out some performance kites that could answer the performance and handling of the Ozone Edges. Have you tried the Nitro? 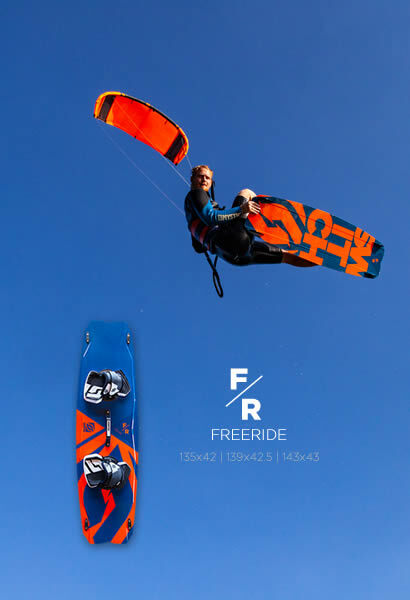 I use my 16m Nitro4 and a 145cm TT when a friend about the same weight (160#) uses his 17m Edge with a foilboard. At 8-10 mph to 14-15 mph. No. The marketing of the Nitro focusses more on TT boosting and doesn't emphasise speed or range. Where I am the Element is common and all the opinion from riders and forums steers people down that direction. Switch do a great job on the technical marketing of their products (lots of testing videos etc), but in terms of the target market everything is very TT focussed. Hardly anyone rides TT where I am.